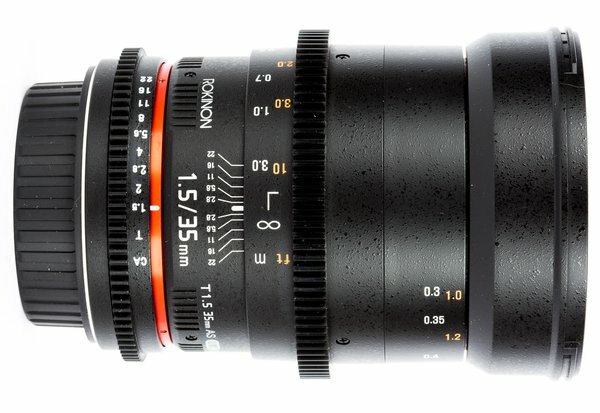 Awesome, super cheap cinema lens from Rokinon. 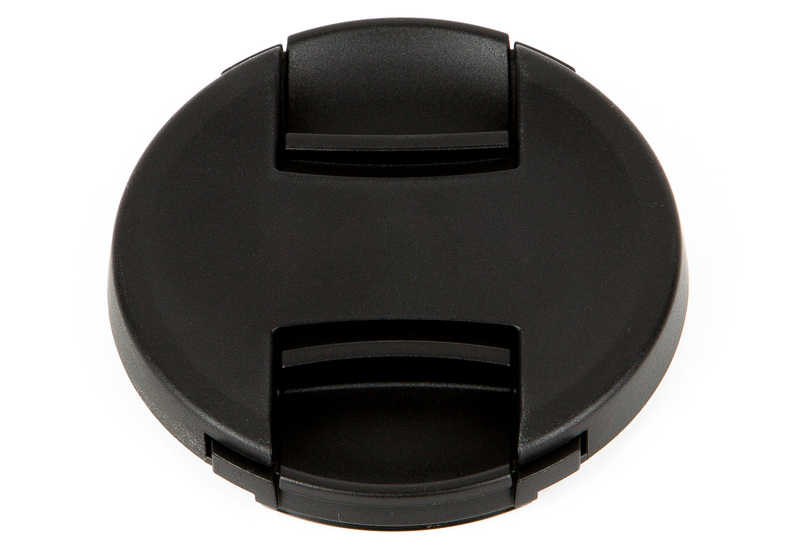 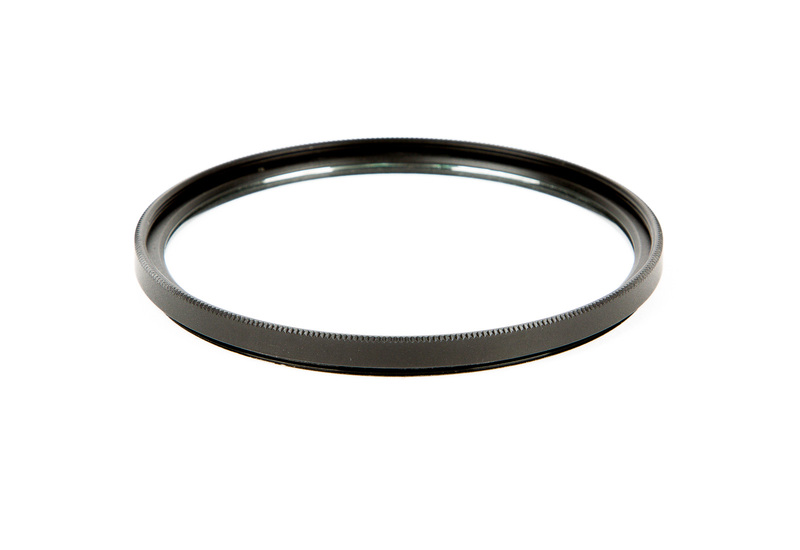 This lens opens up to T1.5 and has geared aperture and focus rings. 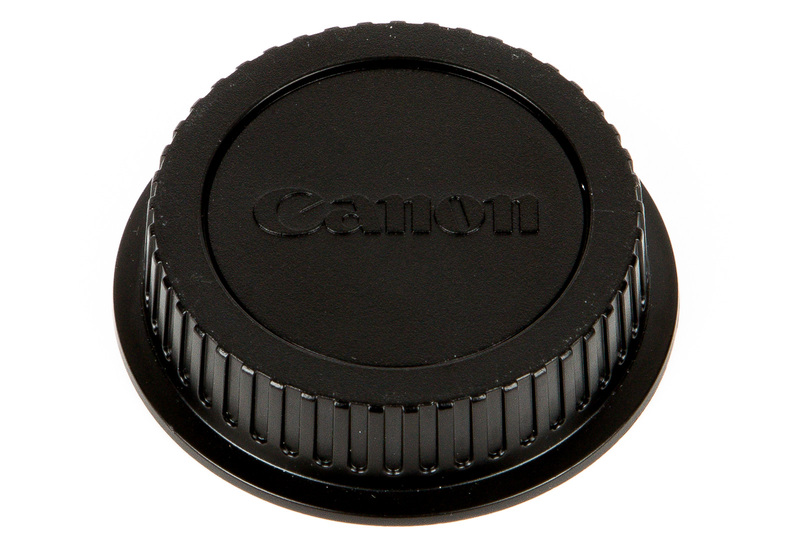 A smooth iris means clean iris pulls without the "clicking" of 1/3 stops. 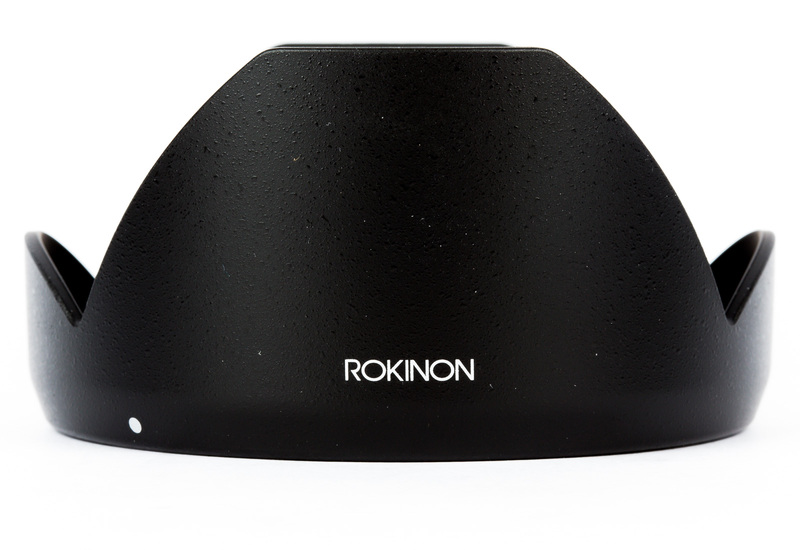 Rokinon's DS line features full-frame coverage, sharper images, less chromatic aberrations, and reduced lens flare.